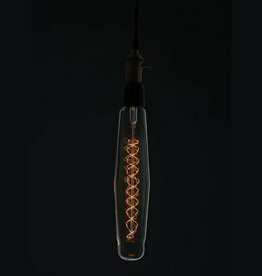 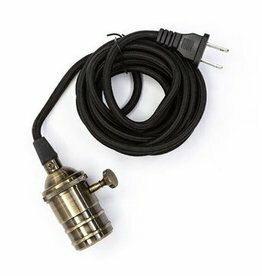 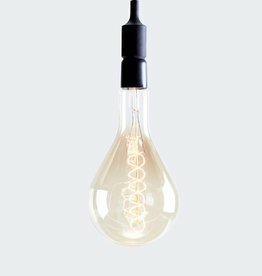 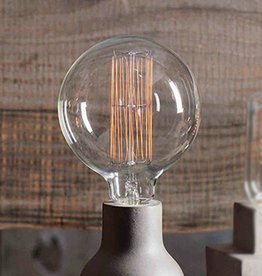 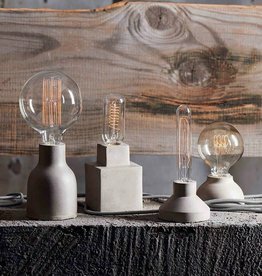 The cord kit for the Edison bulbs from American Design Club are sold separately here. 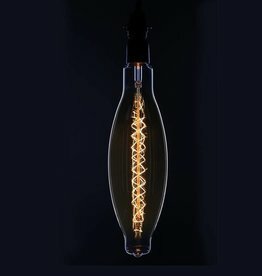 these filament bulbs are made with the same technique as the Edison bulb. 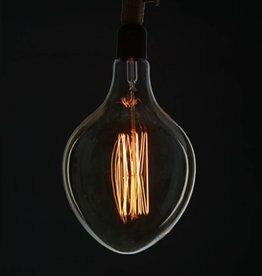 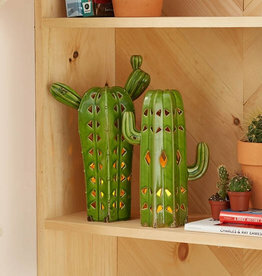 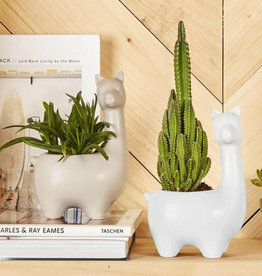 they provide a warm and antique feeling a have a distinct filament pattern. 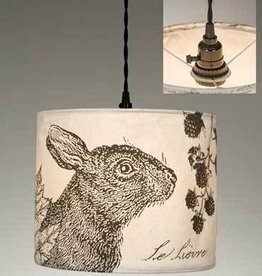 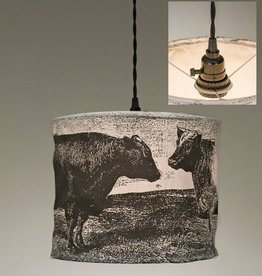 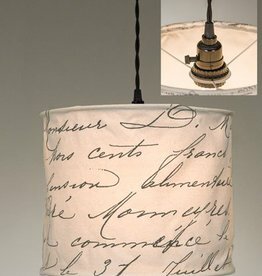 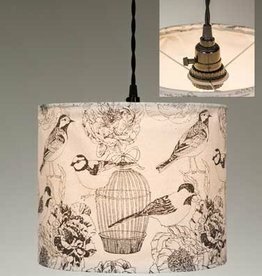 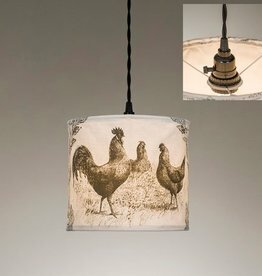 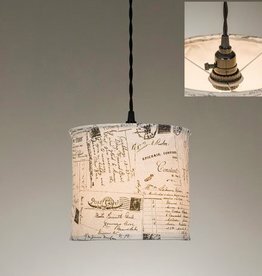 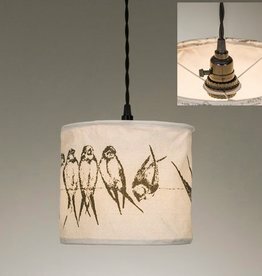 they fit into the roost architectural large and small lamp bases.